​On Friday 15 January, the PWG Companies in Waregem kicked off the new year with the traditional New Year's speeches and a jointly activity. 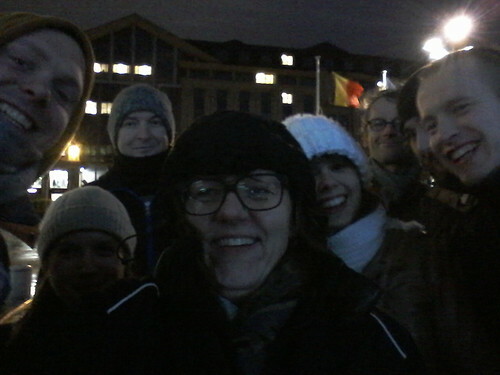 This year we went to Gent for an interactive city game. Despite the bad weather, a great and successful evening! Have a look at the pictures or visit our Flickr-account.